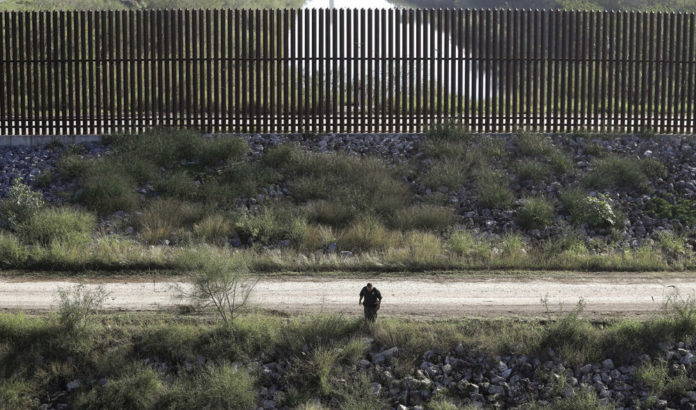 A constitutional challenge to the government’s border wall waivers in California could impact its construction in the Rio Grande Valley, according to a local environmentalist. Last week, the Center for Biological Diversity expanded its lawsuit against the federal government’s border wall and prototype projects in San Diego, challenging the Trump administration’s authority to waive environmental laws and calling for an end to the unconstitutional strategy, according to a news release. The new filing, made Sept. 6, is the second amendment and expands on the original lawsuit filed by the center in June against the U.S. Department of Homeland Security and U.S. Customs and Border Protection. The suit states that former DHS Chief John Kelly did not have authority to waive dozens of laws to rush construction of the border wall and prototypes, according to court records. 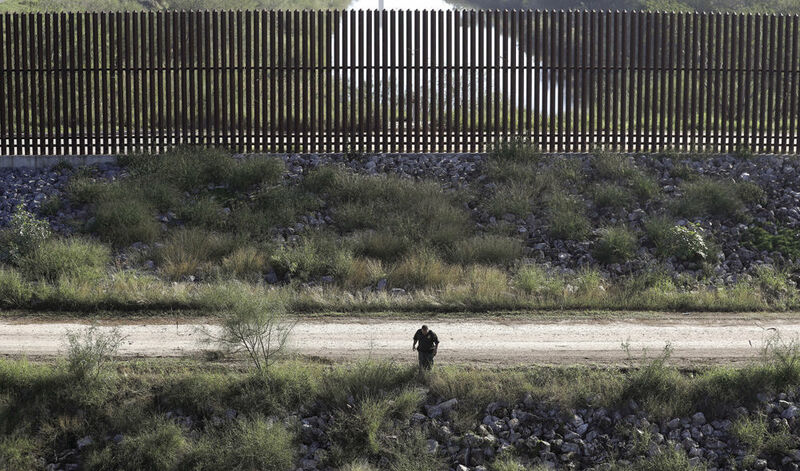 The waivers for the construction of the wall and prototype projects the government submitted Aug. 2 would waive more than 30 laws, according the center’s release. Scott Nicol, executive member of the Sierra Club, also confirmed that his group, along with the Defender’s of Wildlife, and the Animal Legal Defense Fund, filed a similar lawsuit Sept. 14 against the acting secretary of the U.S. Department of Homeland Security, and DHS. Like the suit filed by the center, the lawsuit filed by Sierra Club, the Defenders of Wildlife and the Animal Legal Defense Fund, is based on a challenge to the constitutionality of the government’s waivers. Nicol, whose groups have been at the forefront of the debate locally, said he believes U.S. Customs and Border Protection have been operating with impunity with regard to laws surrounding the purported border wall construction. He said the outcome of these legal challenges could have an impact on the Valley if and when federal government officials begin their plans for border wall construction. Nicol said if the Supreme Court were to decide that the waivers are unconstitutional it could be a game-changer for purported talk of border wall construction throughout the country. He said if the government were forced to abide by the laws they tried to circumvent through the waivers, it might be a while before any construction begins. Paulo Lopes, a public lands policy specialist with the Center for Biological Diversity, said the government is utilizing an old law as their basis for the waivers. “The 2005 REAL ID Act amended the Illegal Immigration Reform and Immigrant Responsibility Act of 1996 to give unprecedented and sweeping authority to the Homeland Security secretary to waive federal, state and local laws to expedite construction of the double- and triple-layer border fencing in San Diego,” according to the center’s release. The waiver would speed construction of replacement walls, 30-foot-high prototypes, roads, lighting, and other infrastructure without any analysis of the environmental impacts or any public input. This coastal area of south San Diego is surrounded by communities and contains critical habitat for several endangered species, the center’s release states. Lopes said the government has until October to respond to their amended complaint. The center would then respond in November to the government’s motion, with a tentative hearing on the government’s motion for dismissal set for Dec. 15.